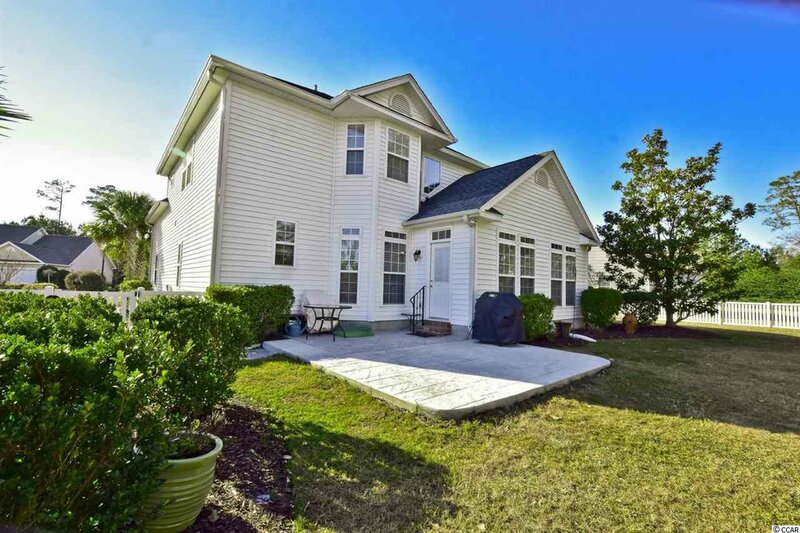 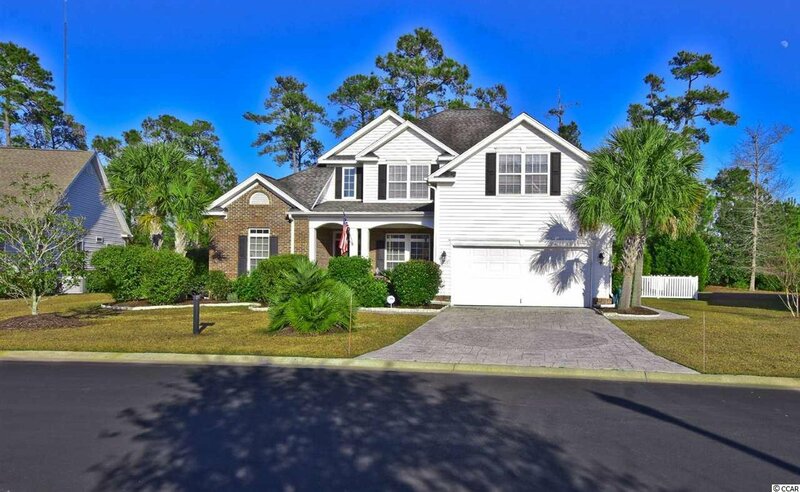 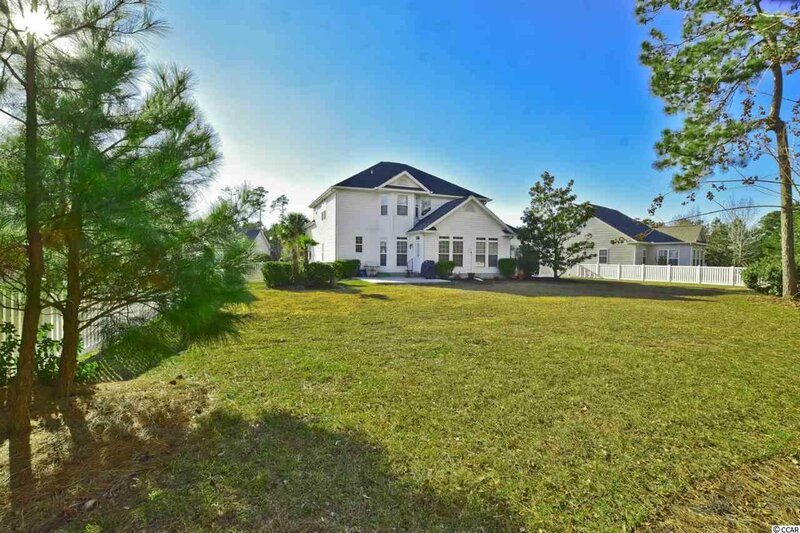 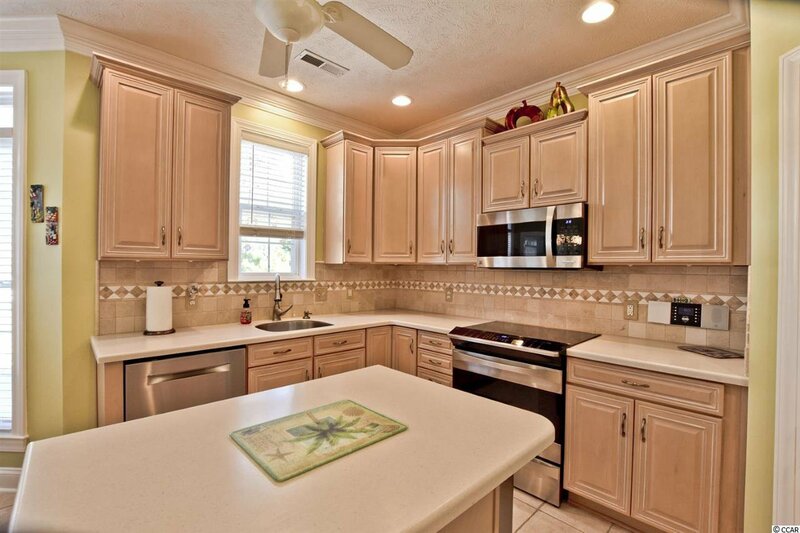 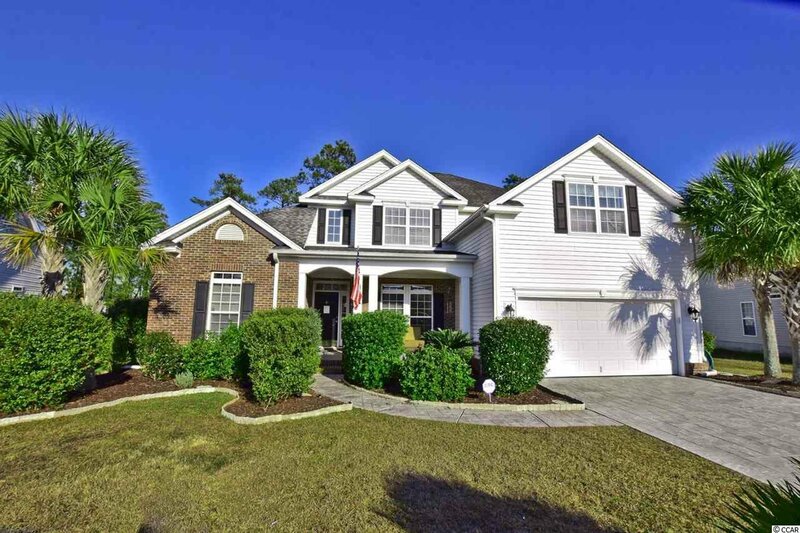 Welcome home to this beautiful 4 bed/3.5 bath home in the highly desirable Laurel Bay section of Prince Creek. 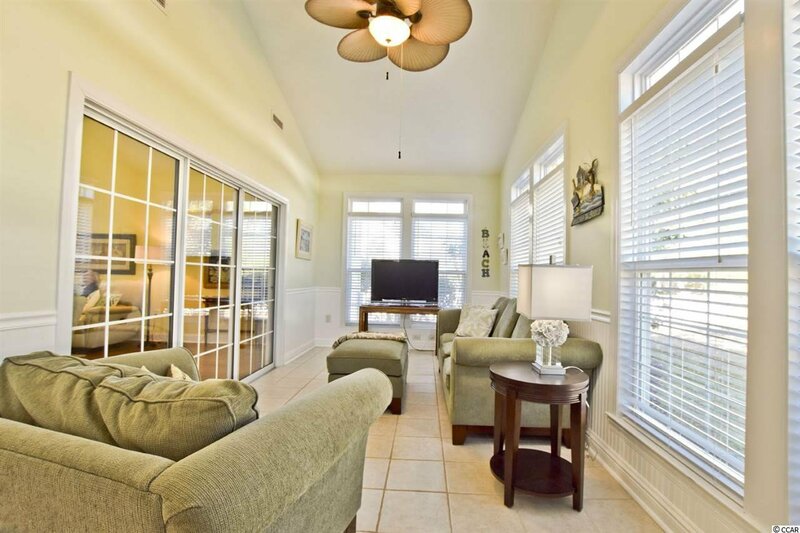 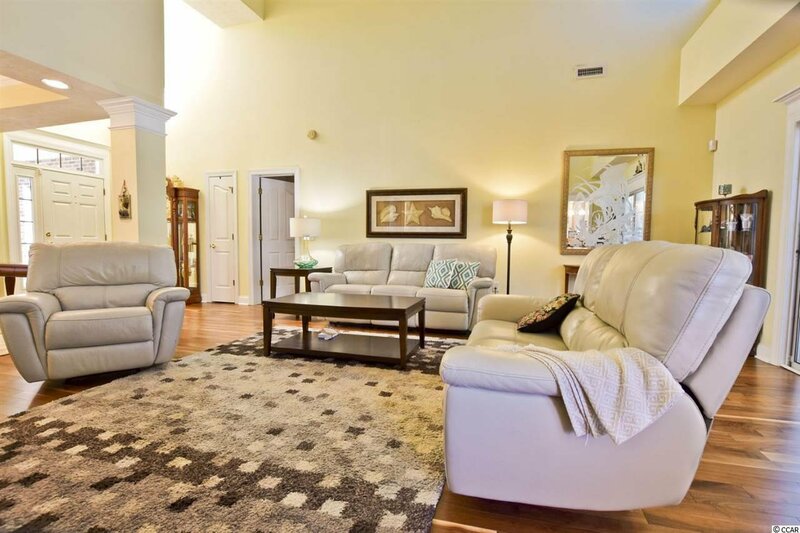 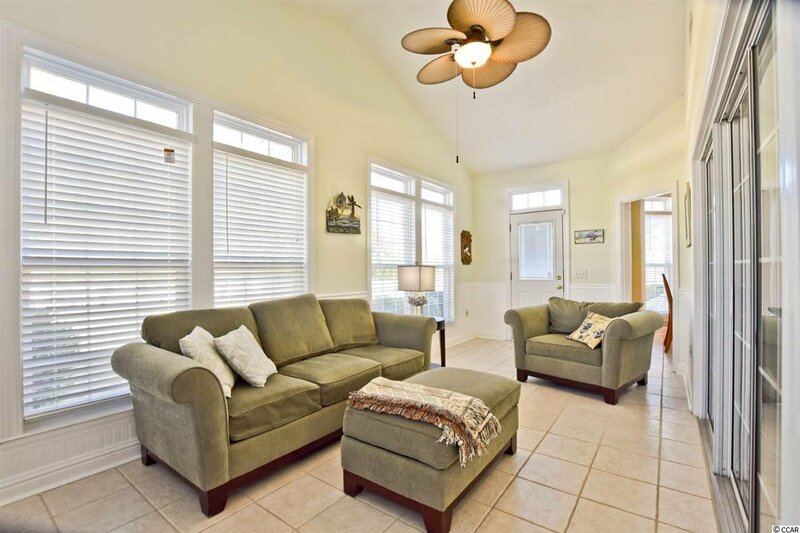 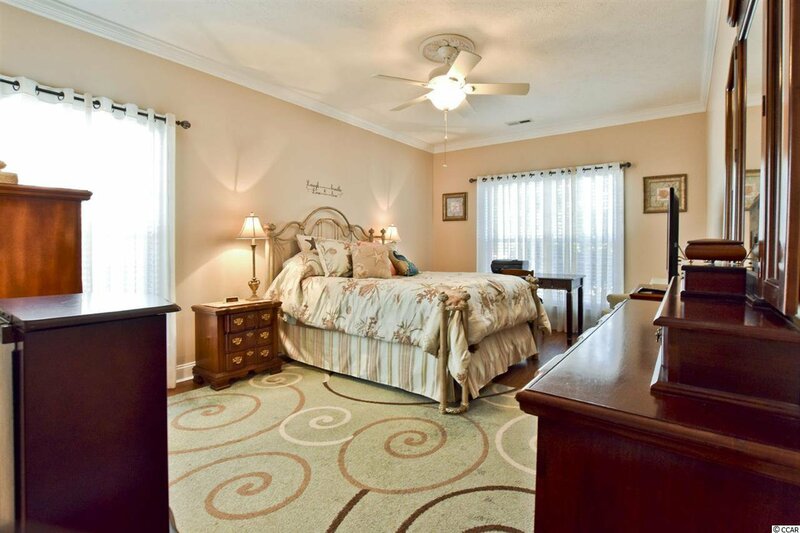 This home features an open floor plan and includes two master suites. 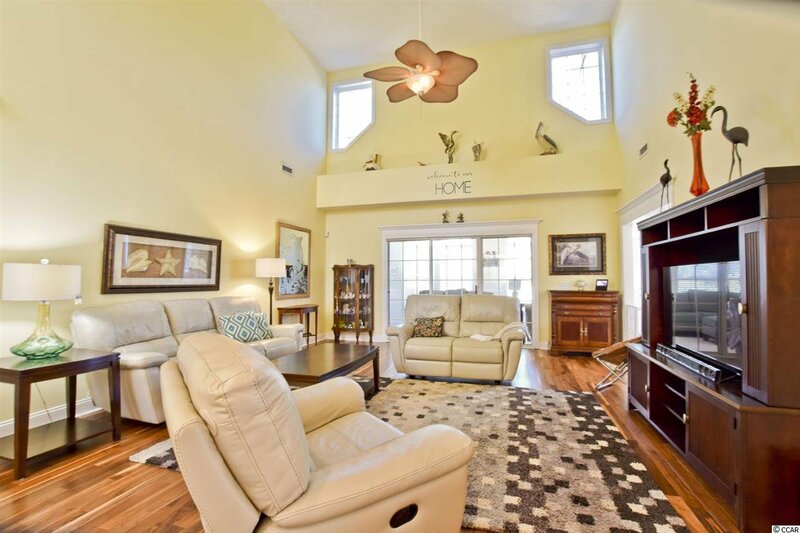 Main living area has walnut hardwood floors and 18' ceiling. 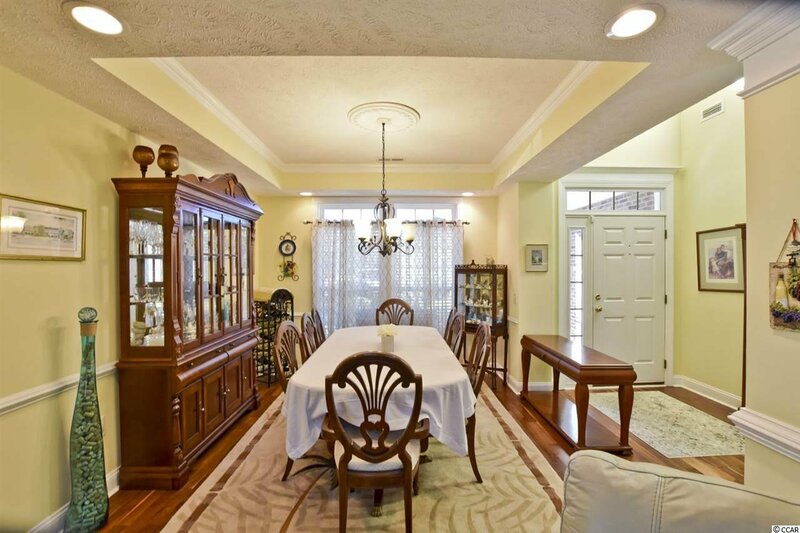 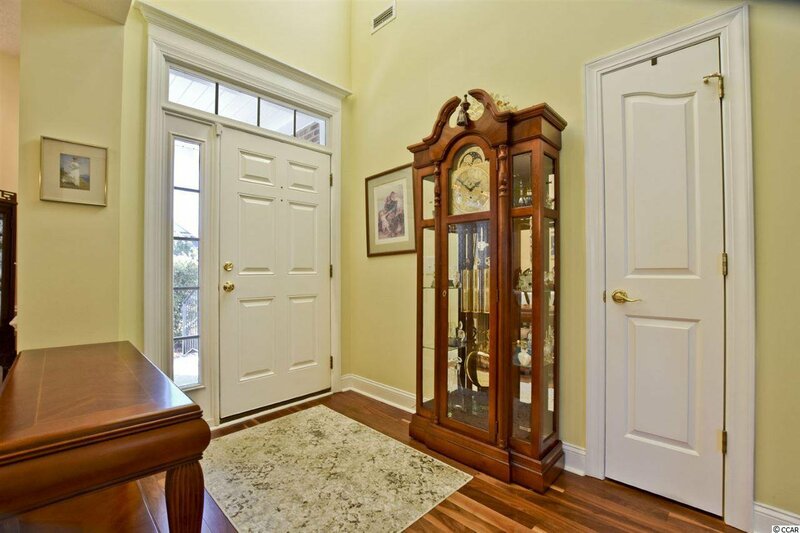 The formal dining room is perfect for entertaining family and friends. 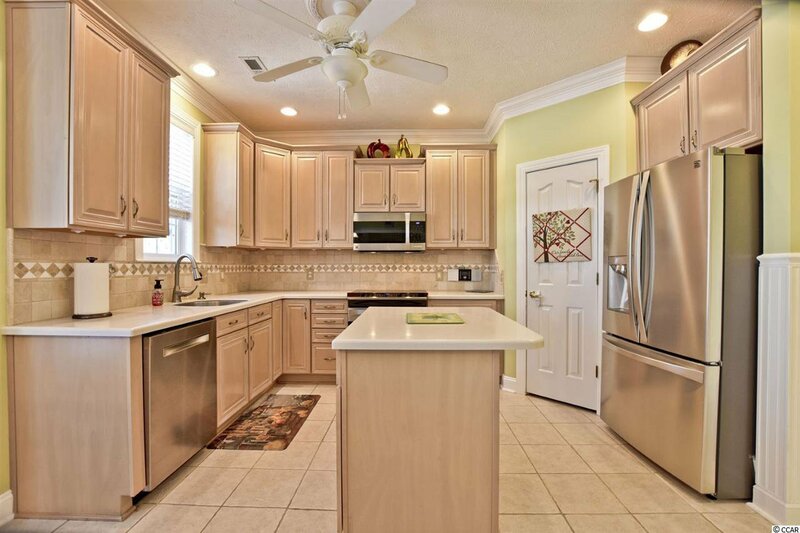 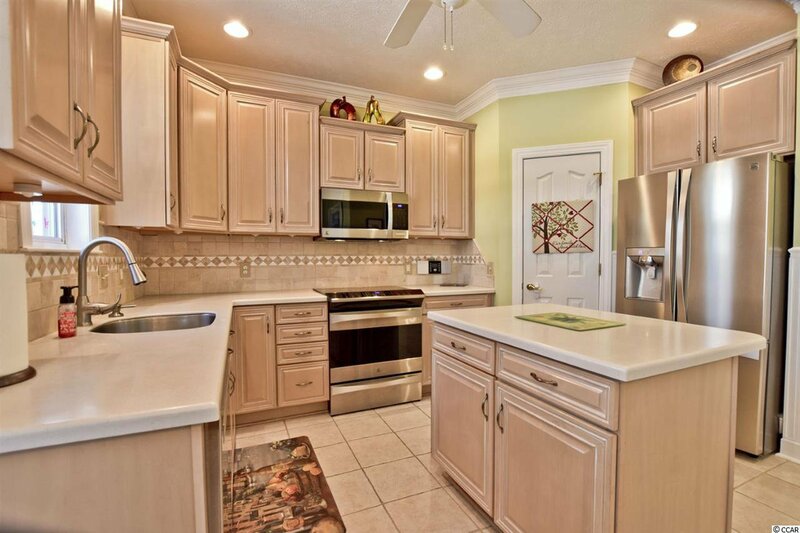 The kitchen is bright and airy with 42" custom cabinets, tile backsplash, under counter lighting, stainless steel under mount sink, crown molding new Kenmore Elite convection oven and microwave, new Bosch dishwasher, and bead board. 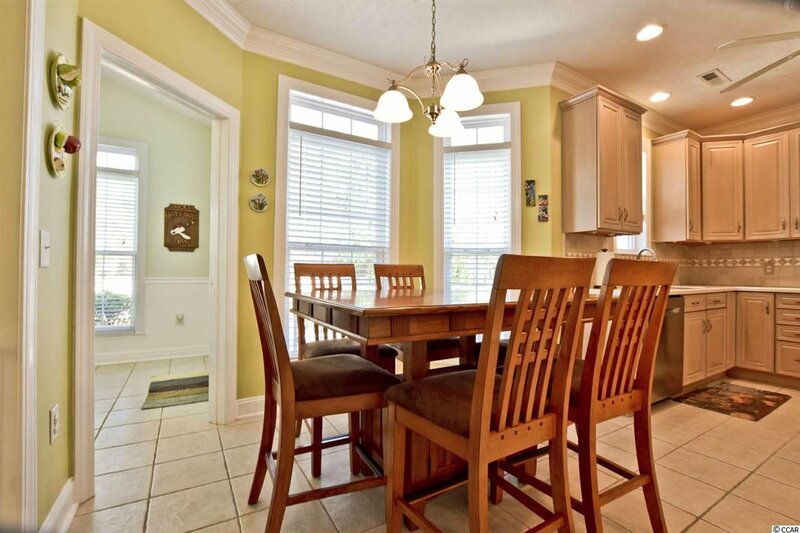 Just steps off the kitchen is the Carolina Room that has plenty of windows which allows for natural light and overlooks the private backyard with trees and pond view. 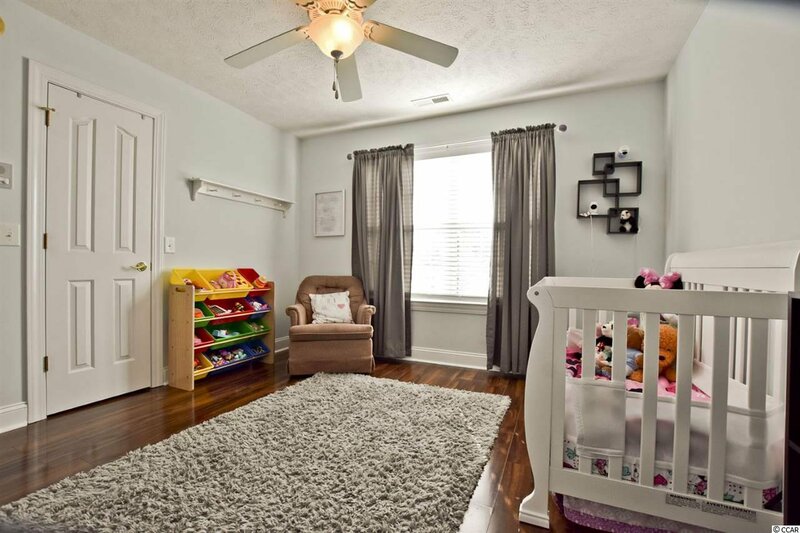 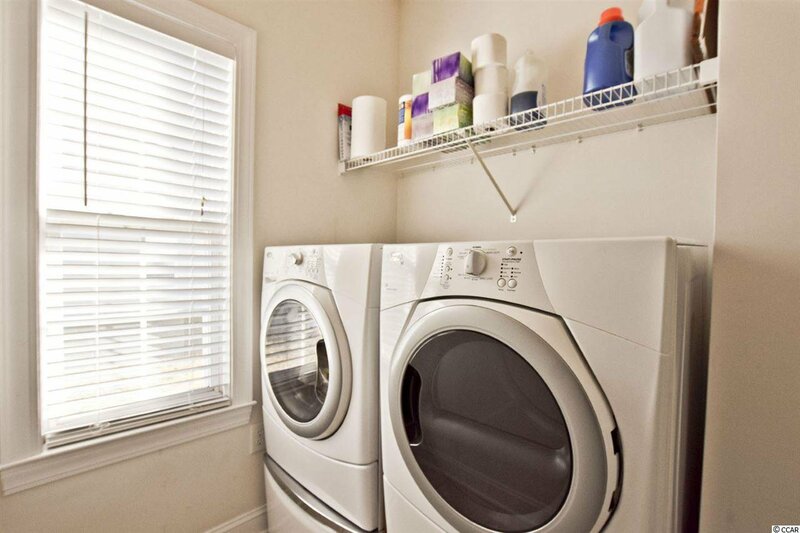 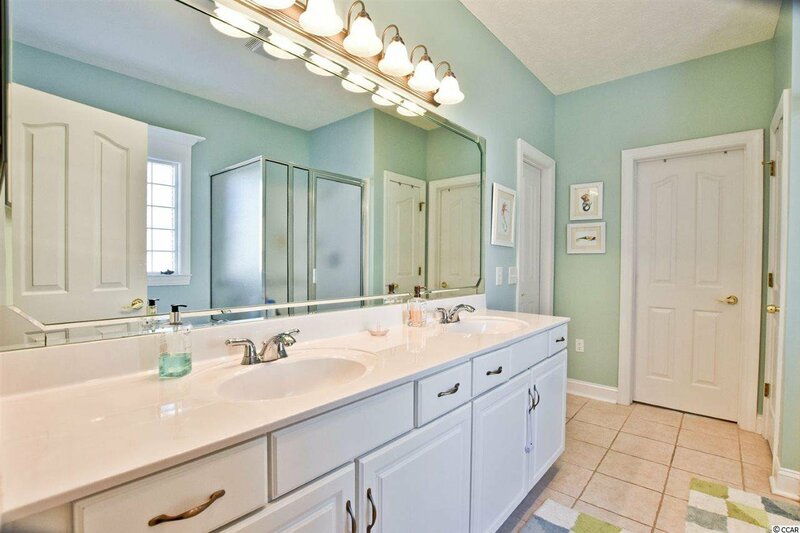 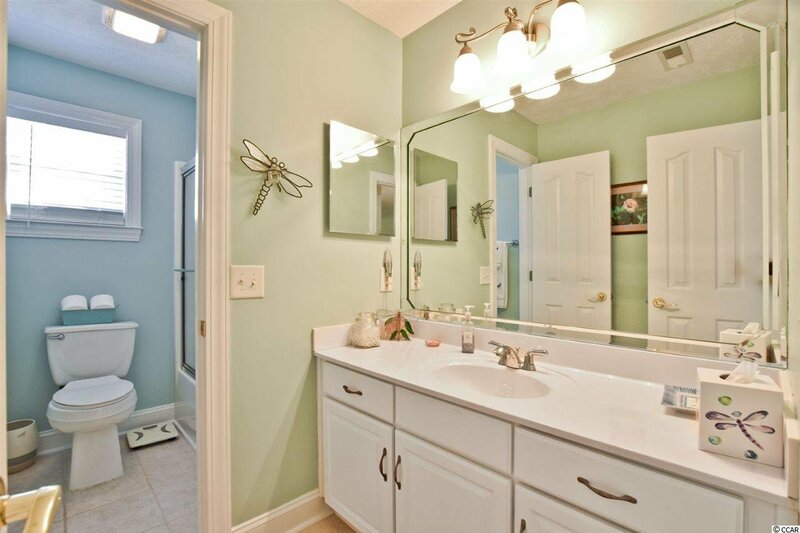 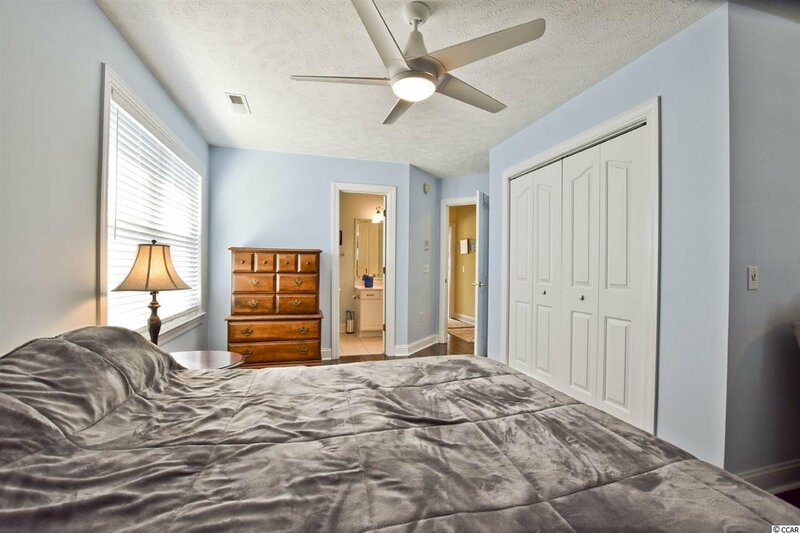 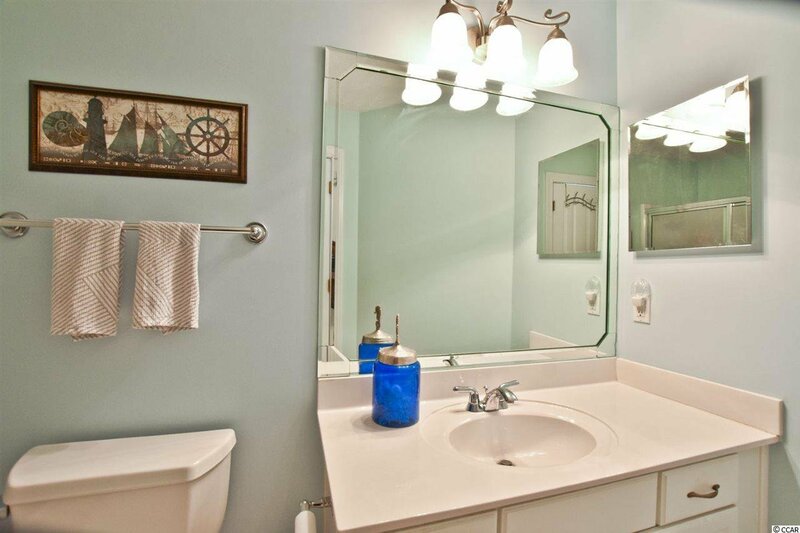 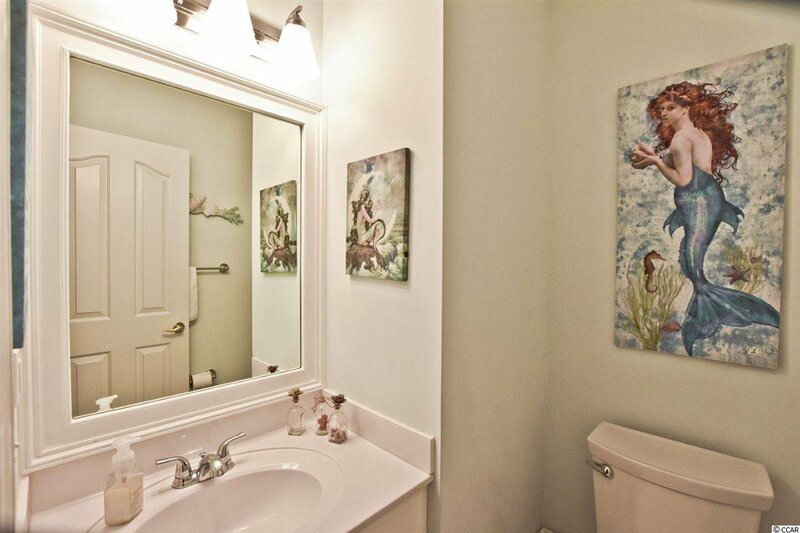 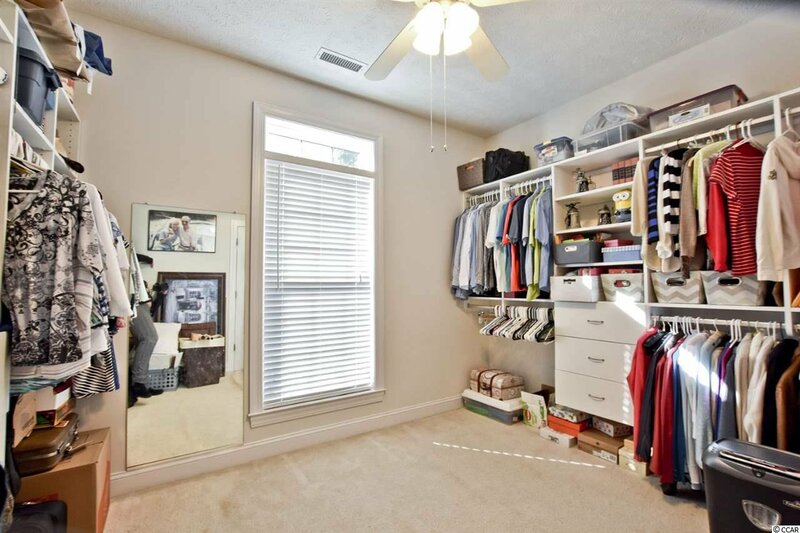 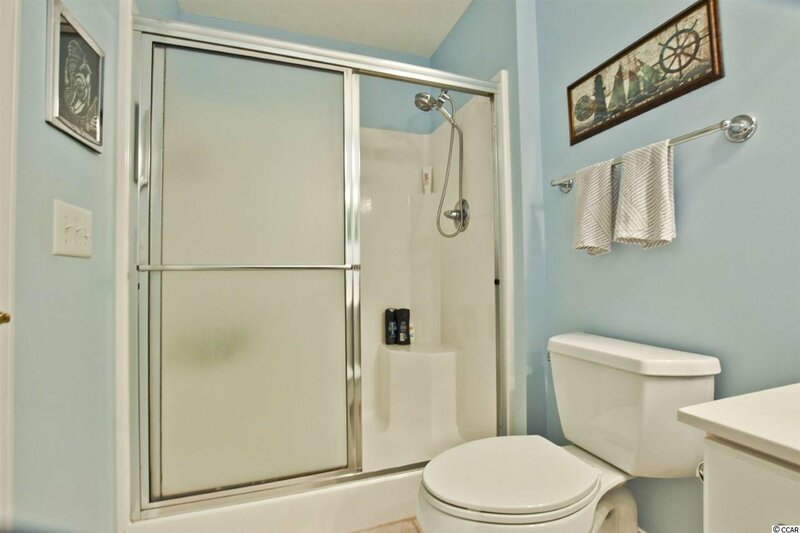 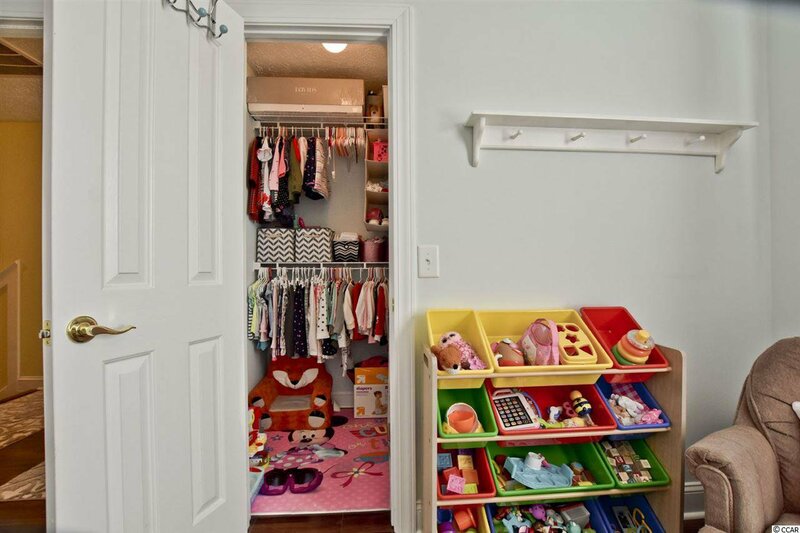 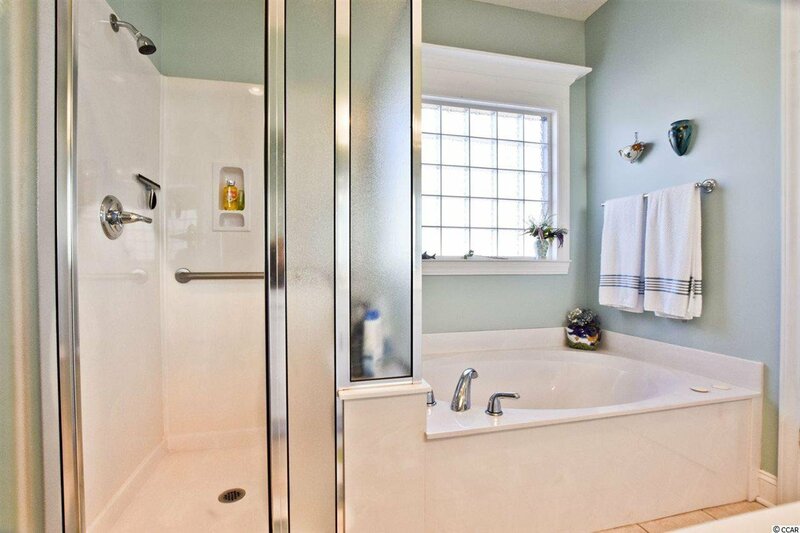 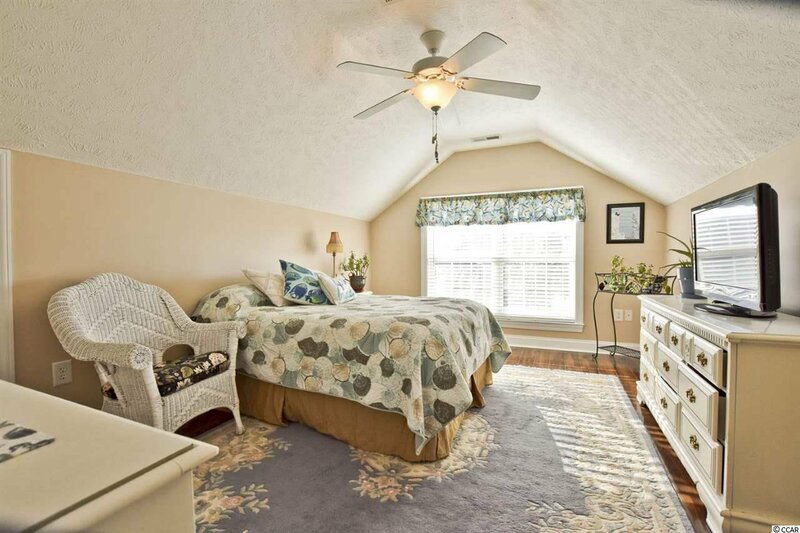 The master suite on the 1st floor has a very large closet, double sinks, garden tub and separate shower. 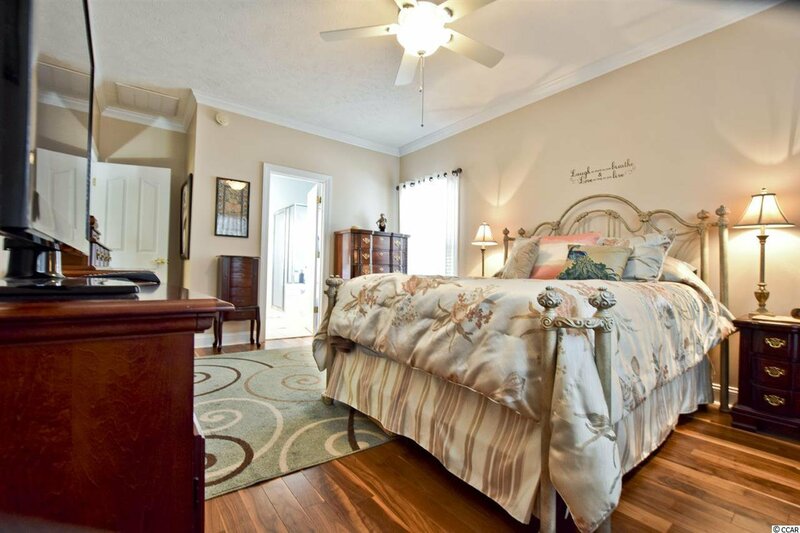 The second master suite located upstairs has an additional sitting area. 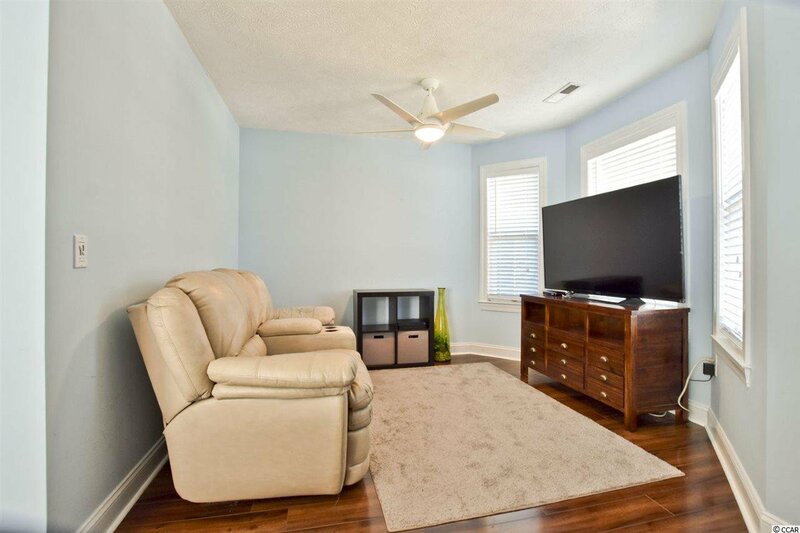 Sit and relax on the spacious front porch and enjoy the afternoon breeze or retreat to the rear stamped concrete patio in the fenced in back yard. 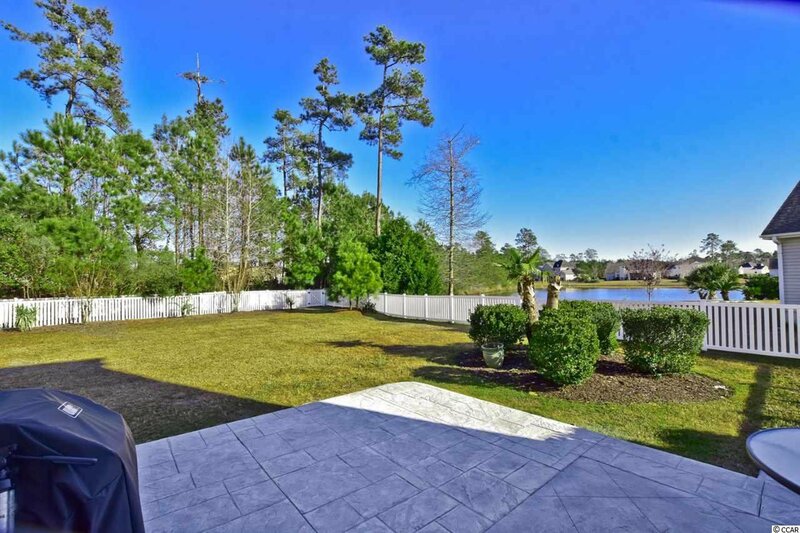 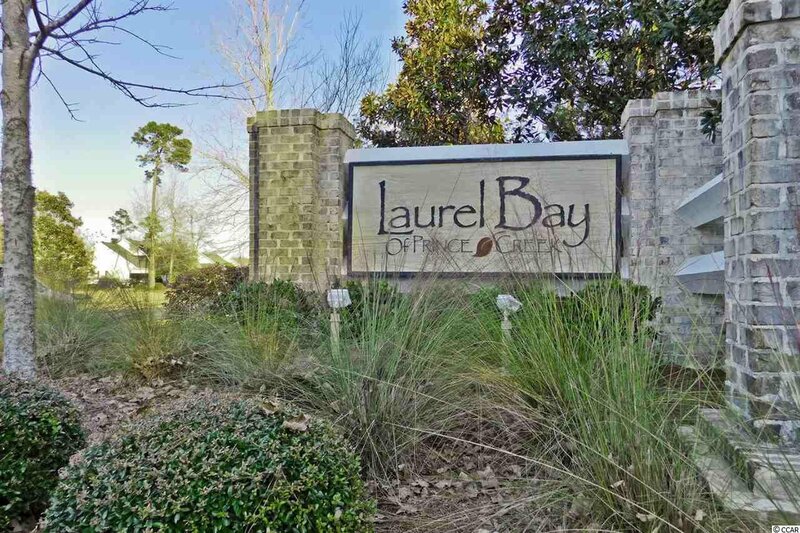 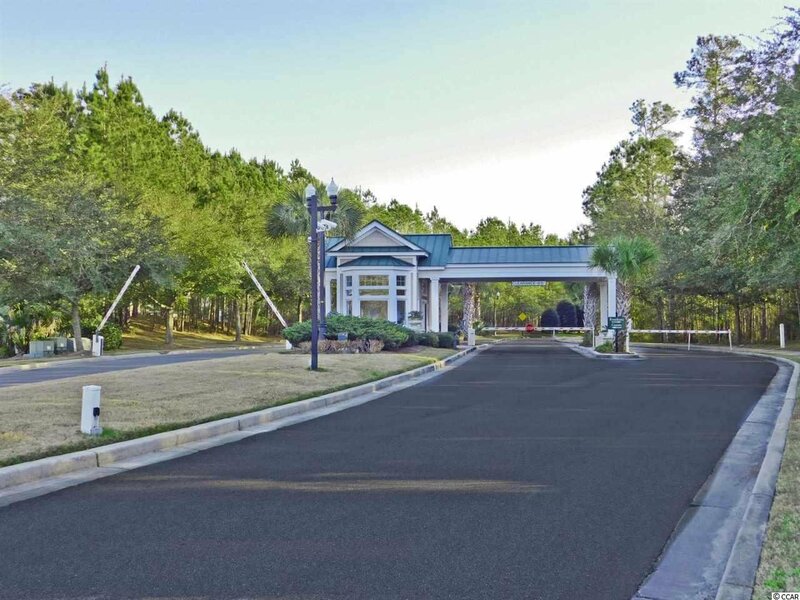 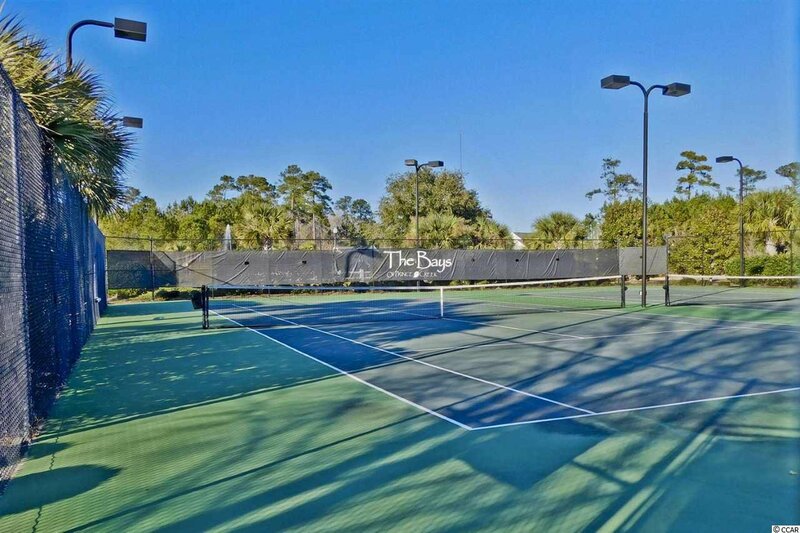 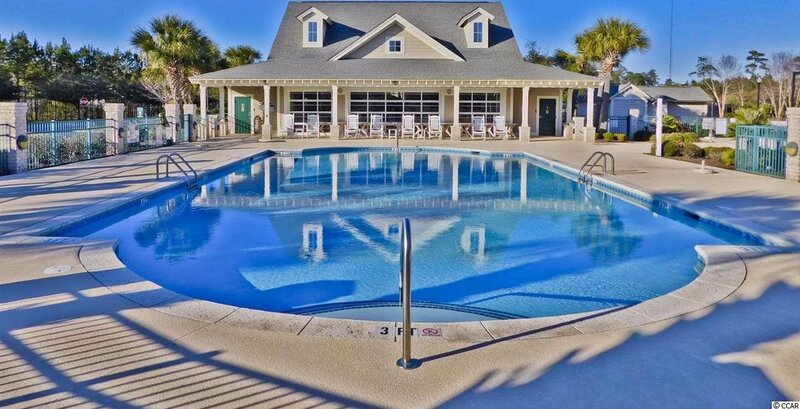 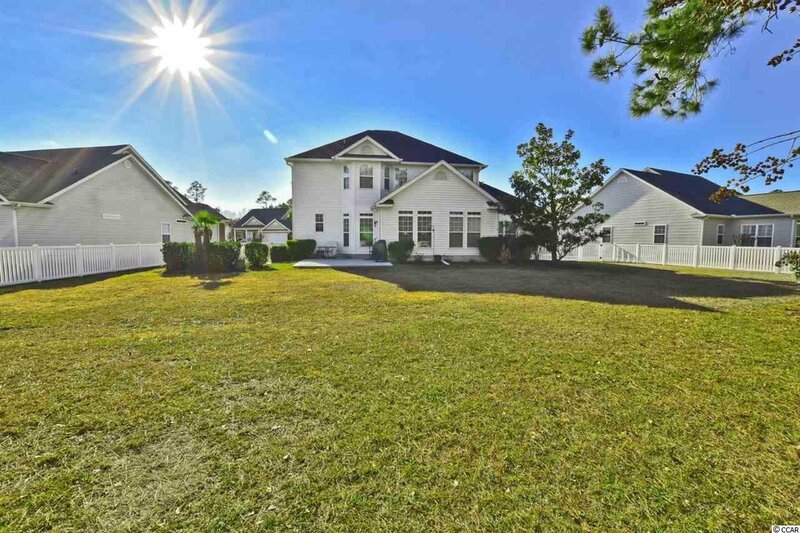 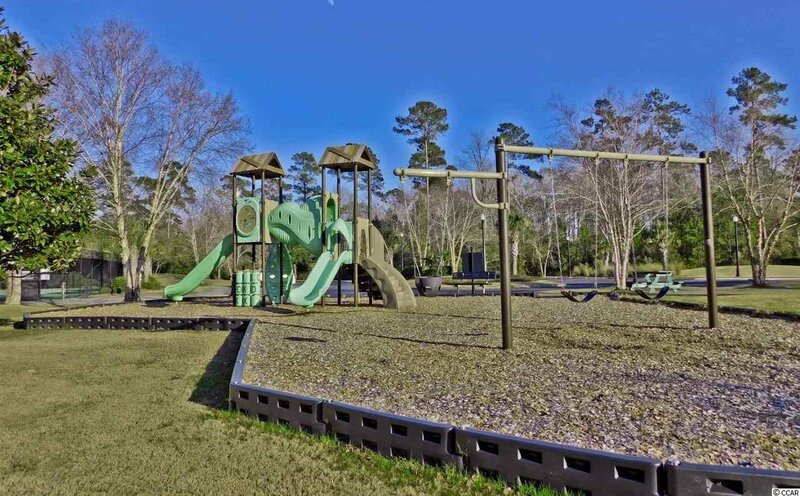 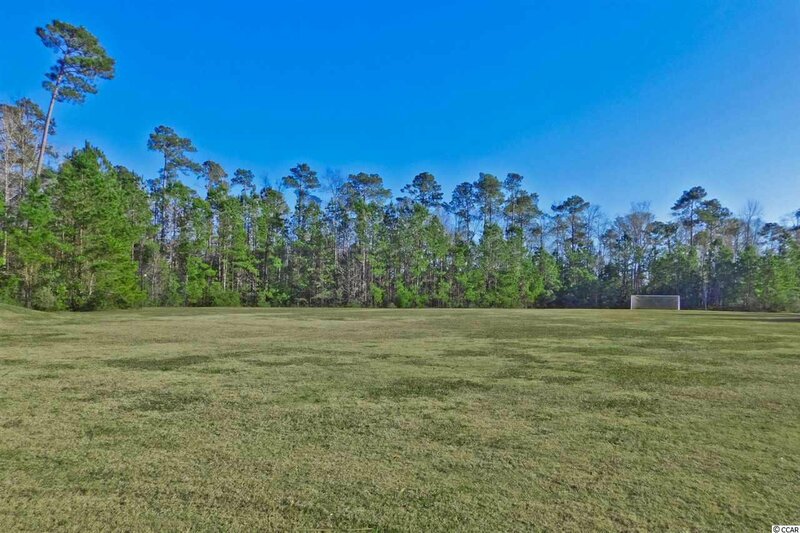 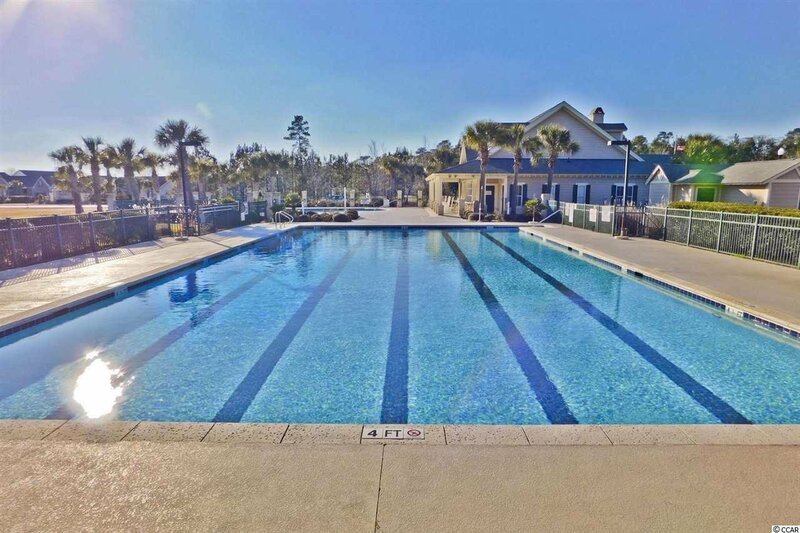 Laurel Bay at Prince Creek is a gated community with amenities that include two pools, clubhouse, tennis courts, outdoor pavilion with fireplace, kitchen, picnic tables, fire pits, basketball court, volleyball court, bocce ball, pickle ball and handball. 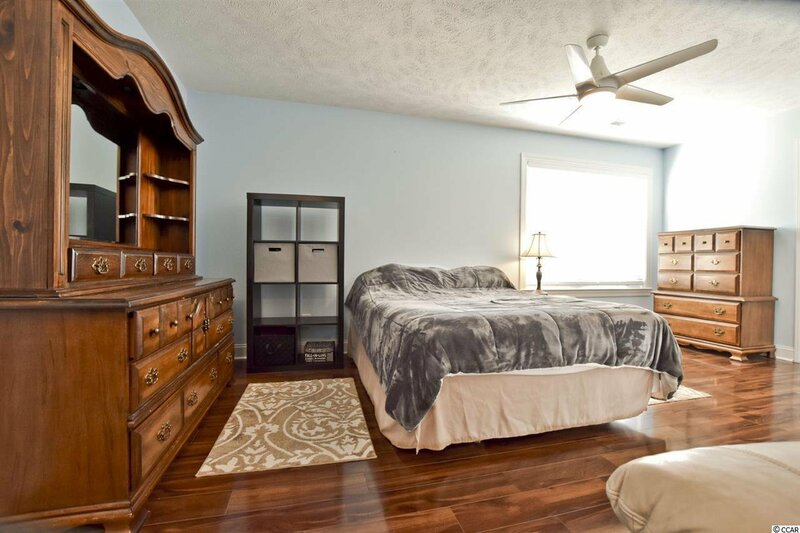 This home must be seen to be appreciated--Schedule your showing today!